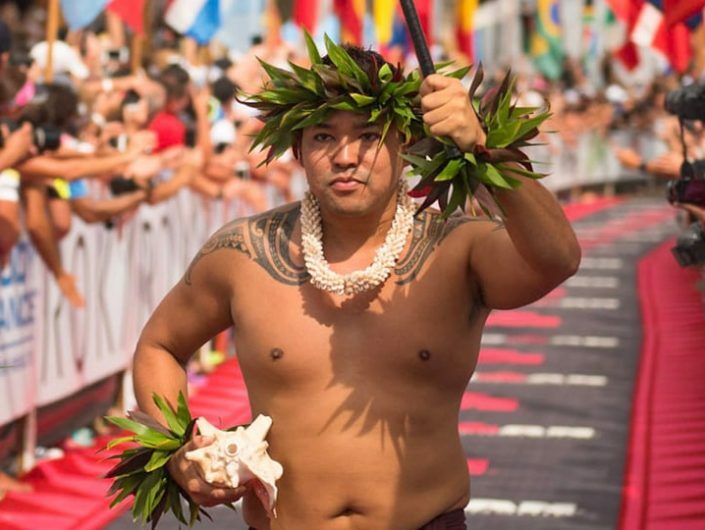 Big Island events are a constant occurrence! 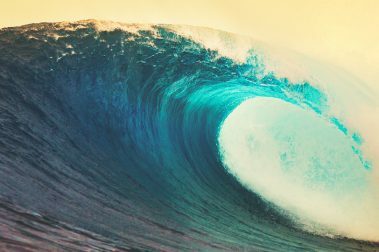 The island is teeming with activities, and festivals designed for locals and visitors alike. 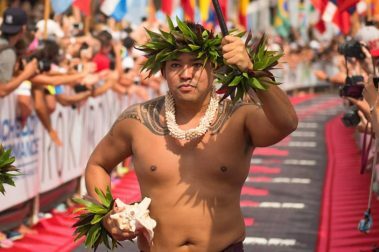 From hula classes to guided tours, concerts, and luaus, there’s always something happening for those who seek it out. 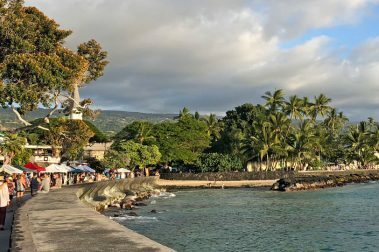 Visiting Hilo during the annual Merrie Monarch Festival is a wonderful opportunity to explore and enjoy traditional Hawaiian hula, arts and crafts, music, and fun local events. 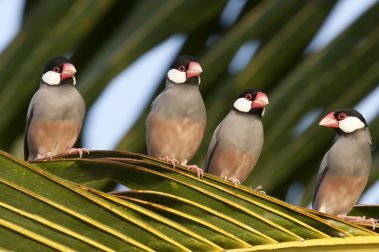 Attention bird lovers, the Hawaii Island Festival of Birds is a fun event featuring a film festival, hands on activities, expert speakers and guided birding excursions. 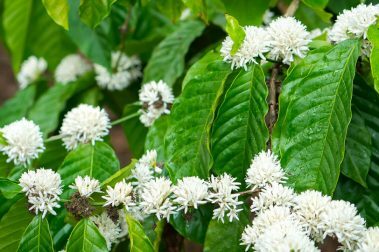 Coffee grown in the Ka’u district of the Big Island of Hawaii has won multiple international and Hawaiian awards for quality and taste. 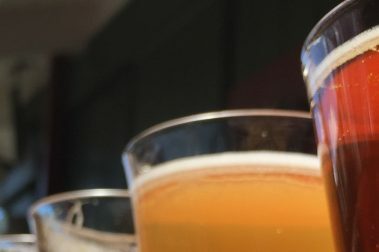 The western side of the Big Island is home to Kona Brewing Company and that success has spurred one of the best brew festivals in Hawaii. 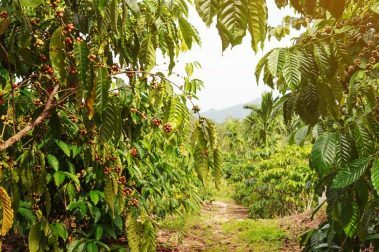 Attend the world famous Kona Coffee Festival for one of the most enlightening and delicious experiences you can undertake on the Big Island of Hawaii. 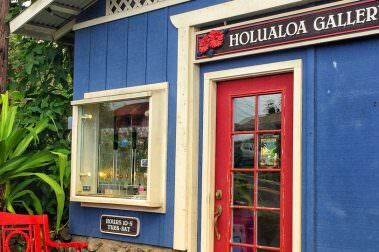 The Big Island is a major hub for island-grown art and culture, and these events make for the perfect Friday evening outing for those who appreciate it. An annual event gathering filmmakers, speakers, exhibits, and incredible films, the Waimea Ocean Film Festival provides a unique, Hawaiian film experience to moviegoers. 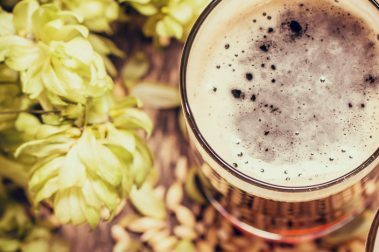 A celebration of beer, food, and Hawaiian culture, the Rotary Club of Hilo’s annual Hilo Brewfest is an afternoon of fun, beer, and music. 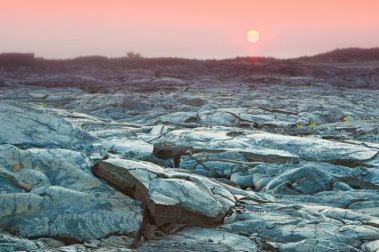 Hawaii’s unique environment and climate make it an ideal location for many types of scientific research, including the recent NASA Mars Experiment. 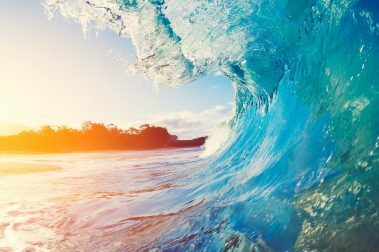 Big Island Guide goes hands-on at the 2018 Waimea Ocean Film Festival to bring you closer to the films and events that shaped this year’s impressive festival. 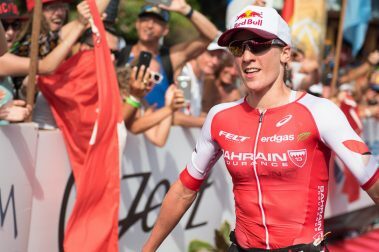 The Ironman World Championship is considered the ultimate physical, mental, and emotional test of strength, resilience, and endurance in the world.